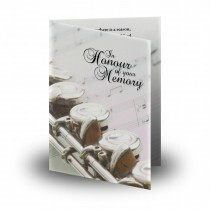 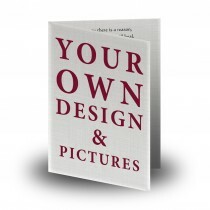 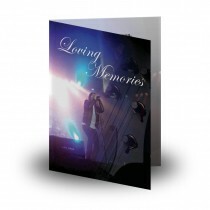 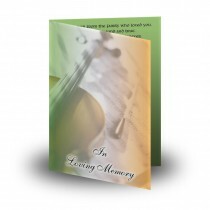 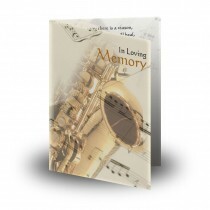 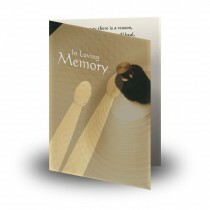 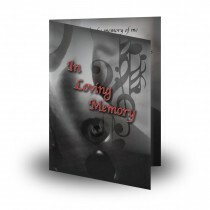 These musical memorial designs combine beautiful photography, exceptional musical memorial layouts and colours to make sure you will find the perfect match for you personally to start your customisation. 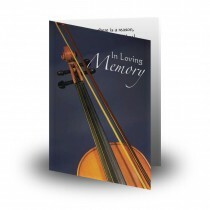 Music lifts up our spirits. 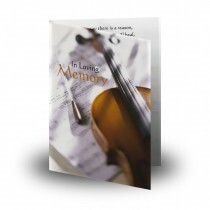 A special song which means so much, an instrument or a piece of music that brings back treasured memories of the person we are fondly thinking of.